Hindsight is 20/20. All too often, by the time a lawyer gets involved in your personal injury case, a number of mistakes have already been made which can hinder your recovery. 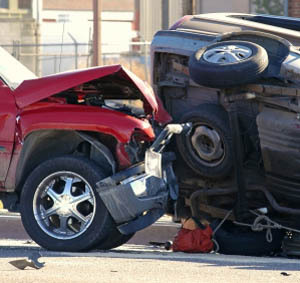 Because a claims adjuster, and ultimately, if necessary, a jury, will be looking at the totality of circumstances involved in your claim, it is important to act responsibly from the time of the accident forward. Here are some tips to follow. 4) Contact us as soon as possible. Do not contact the insurance company or talk to a claims adjuster until you have had the opportunity to speak with an attorney. Do not sign any documents or other paperwork presented to you by the insurance company or other persons involved in the automobile accident. After we have been contacted, we can guide you through the claims process as well as assist you in making sure that your medical bills are paid by the appropriate party, that your automobile is repaired, that you get the full value of the damage to your vehicle and that you get appropriate transportation pending the repair of your vehicle.